Here’s a cost-effective and hassle-free solution for printing lots at home - Epson’s cartridge-free EcoTank ITS 3-in-1. Providing an ultra-low cost per page, it comes with up to two years’ worth of ink included in the box and can reduce printing costs by up to 90%. 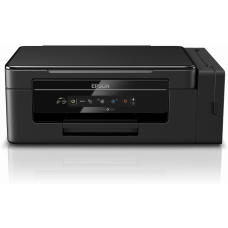 This compact 3-in-1 inkjet features a 3.7cm LCD screen and provides print, copy and scan functions. 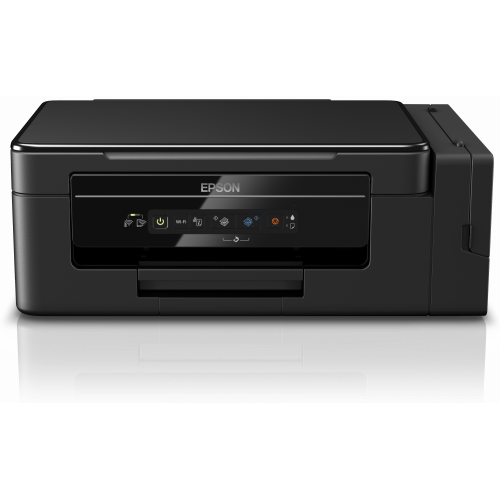 Did you know that Epson’s EcoTank ITS printer can reduce printing costs by up to 90%? It comes with high-yield ink bottles that can print up to 13,000 pages in black and 6,500 pages in colour. That means you’ll receive an ultra-low cost per page.